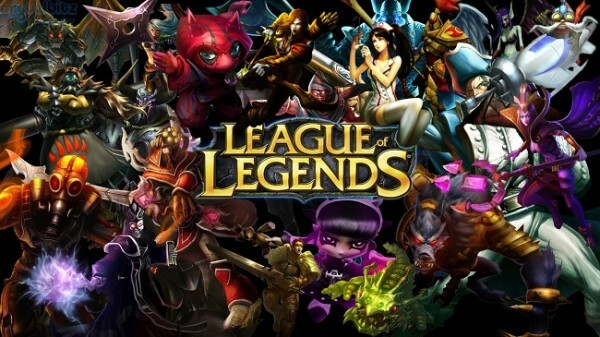 Riot Games and League of Legends appears to want a share of the recent eSports drama. 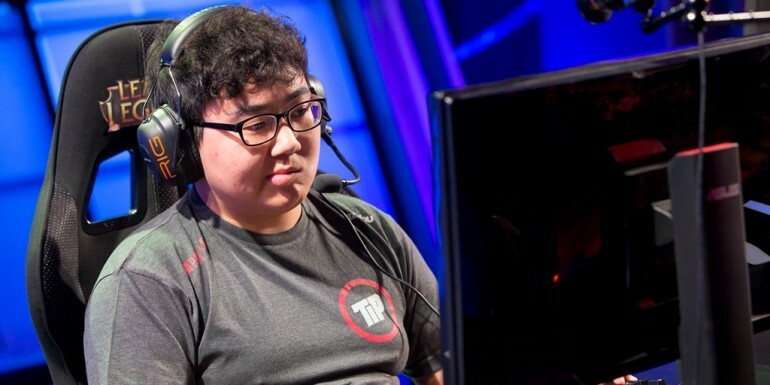 While not nearly as serious as performance enhancing drugs, Team Impulse player Yu “XiaoWeiXiao” Xian has been suspended from the game for selling his services in ELO boosting, i.e. increasing the ranking of other players. Xian has confessed to the misconduct, but his team has not yet released a statement on the matter. Also implicated in the scandal is Team Impulse manager Alex Gu, as the PayPal account used bore his email address and Skype username. It is unknown if Gu had anything to do with the transaction, as he has said that the account was used for donation money and has no idea what it was used for. This admittedly not nearly a big deal as the current doping scandal happening in eSports, but it does show that the sport has a long way to go to get its house in order. Although ELO boosting is technically pretty harmless in the overall scheme of things.